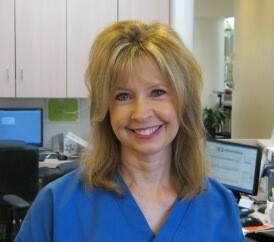 Sharon is an expert registered dental assistant specializing in endodontics. She has been assisting endodontists at this 33 Creek Road, Irvine, California practice in Irvine for twenty one years. Rest assured that Sharon will care for you like family. She practices a healthy lifestyle and her commitment to nutrition and exercise may rub off on you. Sharon is an avid and accomplished gardener. She loves being with her husband and two daughters. Christina, our Office Administrator, grew up in Irvine, California. 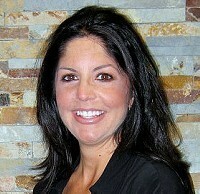 She has been with Endodontics of Orange County for over eight years. She will greet you with a warm smile and assist you with any questions you want answered. She will tell you that most rewarding aspect of her job is helping our patients access excellent endodontic care by clarifying insurance benefits or qualifying them for our interest-free financing.